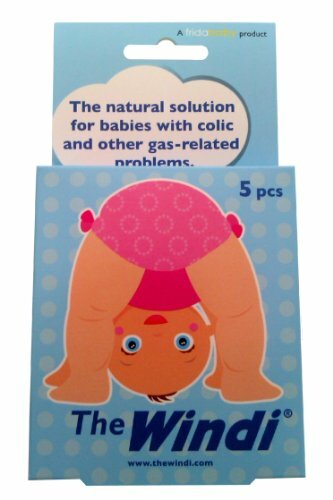 The natural solution for babies with colic and other gas-related problems. The Windi is a single-use catheter that helps babies get rid of excess gas. Designed to be safe and effective, The Windi cannot harm your baby if used as instructed. 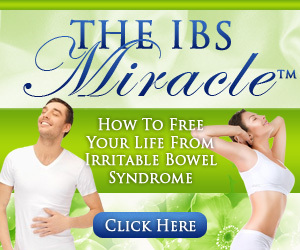 Previous Previous post: How Bananas Cause Constipation?